August 24–26, 2019 | Washington D.C. The Ascend National Convention & Career Fair is the largest gathering of Pan-Asian business leaders and professionals in North America. 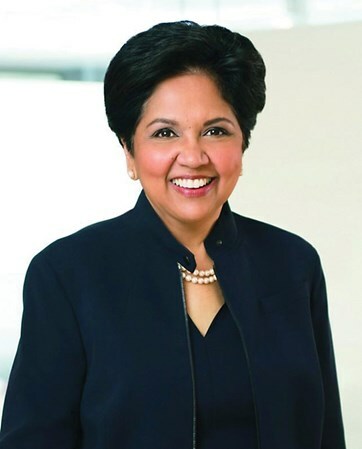 3,000+ top industry leaders, senior executives and professionals, along with MBAs and undergraduate students representing 250+ corporations and universities participate in three days of leadership and professional development and networking. Volunteer with Ascend and help our organization grow! 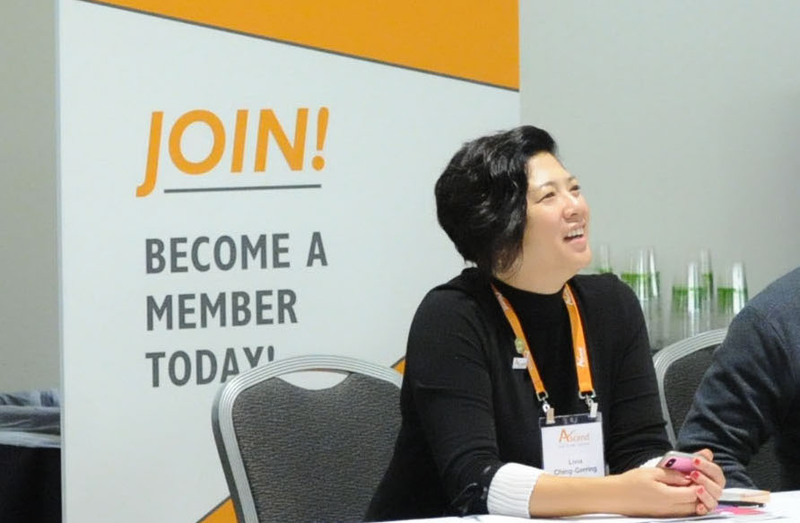 Be a part of our team and gain exposure to the fastest-growing professional organizations for Pan-Asians in the US. 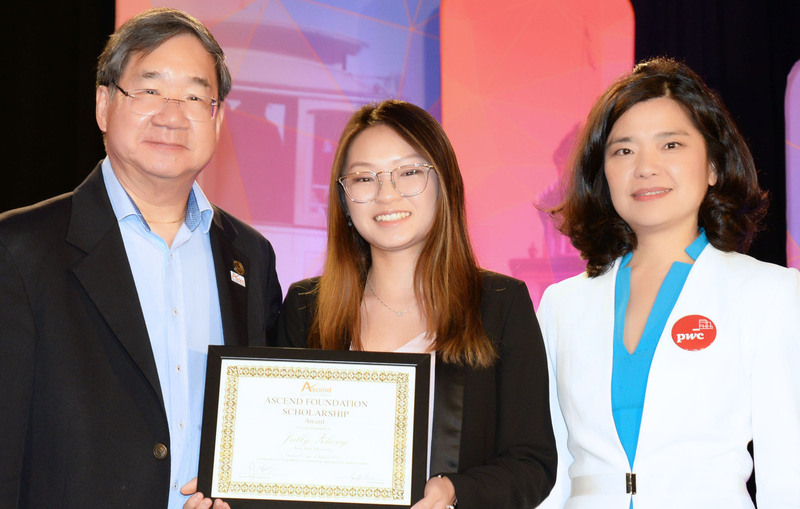 Ascend and our scholarship partners recognize the pool of talented students in our Pan-Asian community and are proud to continue a long-standing tradition of honoring scholastic excellence. Enter your great ideas for our $10,000 grand prize and the opportunity to present at our Ascend National Convention on August 24, 2019. Students and Professionals welcome to apply! Get the latest Ascend National Convention & Career Fair information at your fingertips! 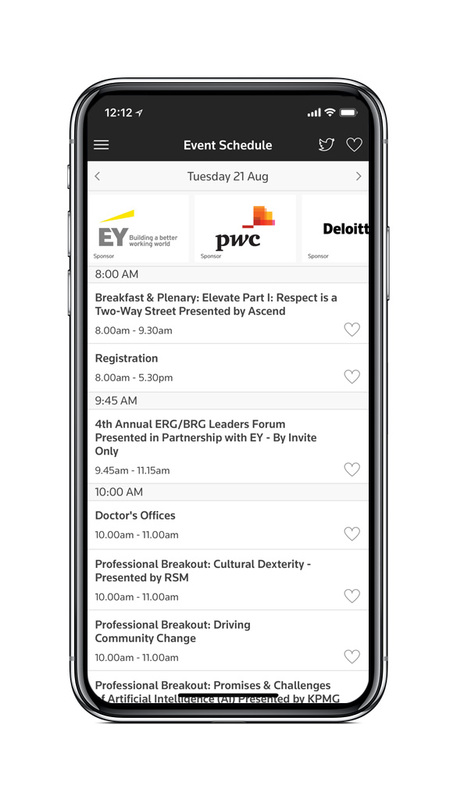 We are excited to be featuring the Convene mobile app by Thomson Reuters. The free easy-to-use app will include helpful event information, as well as information on the agenda and speakers. Available on iOS and Android smartphones and tablets, Convene provides you with a one-stop resource to get the most from the event.